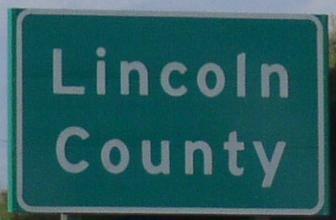 U.S. Federal Route 18 runs east-west across Southern South Dakota. This enters the state on the east side from Iowa near Canton. It enters on the westside from Wyoming near Edgemont. Info on U.S. Rt. 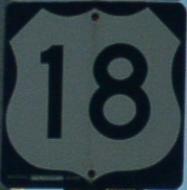 18 is broken down by county below.